Last week a group of us stumbled across a secret base in the heart of the Suffolk countryside. We were certain the wartime Nissen Hut was hiding information about UFO activity. We hacked the security codes and had just one hour before the overrides switched off and the alarm would be raised to the authorities, with us trapped inside the bunker. Ok…so not really! But this is the storyline for the Area 51 game at the Suffolk Escape Room near Saxmundham. 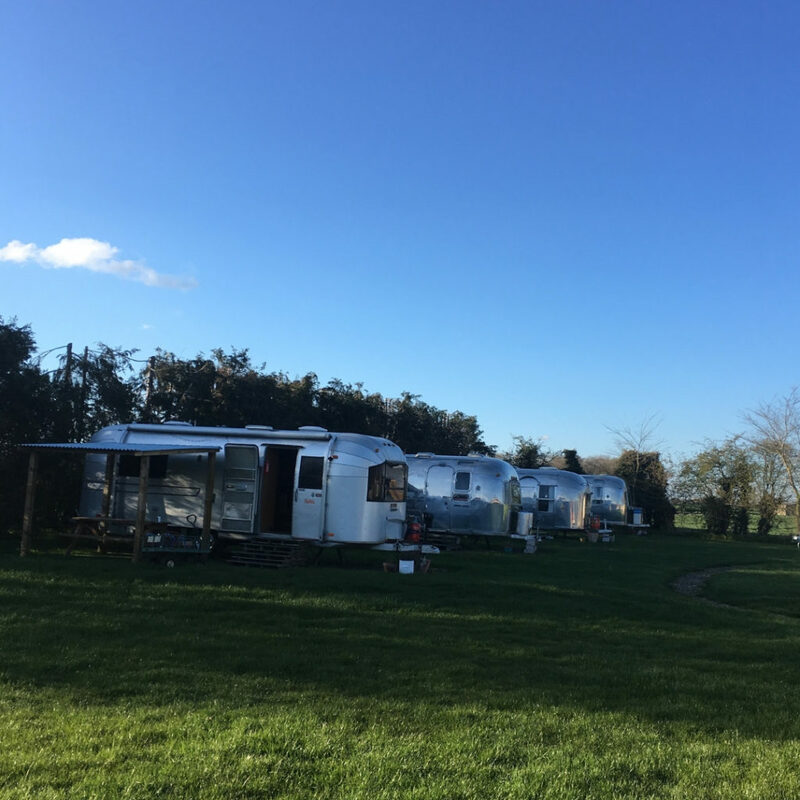 The Suffolk Escape Room is situated on the Happy Days Retro Vacations campsite – a peaceful site home to a number of vintage airstream and retro caravans that can be booked for glamping experiences. The caravans date from 1959 to 1973 and have all been carefully refurbished in a retro style. 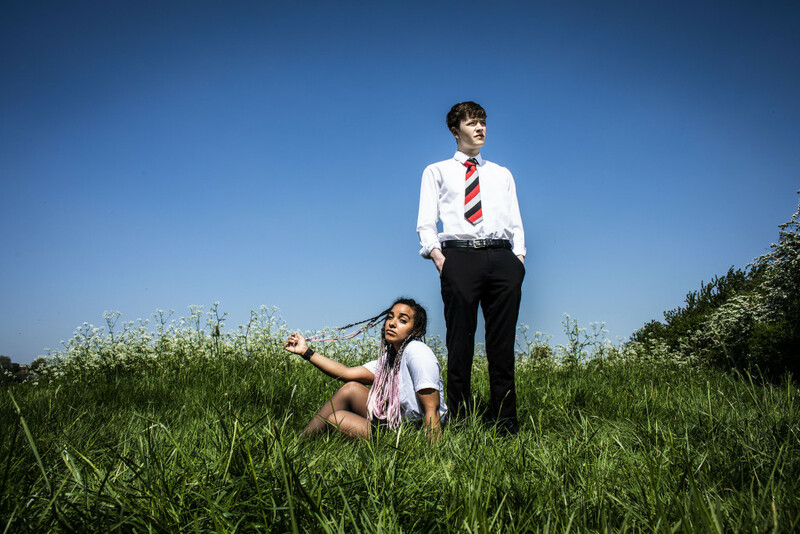 They are a stunning site to behold and really set the scene for the escape rooms. The escape rooms have been created in two original wartime Nissen Huts. Owners Jenni and Kevin began with the Area 51 game and have recently opened a second room, Air Raid, that will involve a storyline taking place during the Blitz. I went along with a group of fellow bloggers to see if we could escape from Area 51. We arrived not quite sure what to expect and waited with anticipation outside the Nissen Hut. Kevin explained the story to us and gave us 60 minutes to escape. First thing to do was to find the mission – and then complete it. Simple, right? There were unexpected twists, red herrings and hidden items to find. We had to ask for clues a couple of times via a walkie talkie to Kevin, but only used it when we felt like we were stuck. In the end we managed to complete the mission and escape with 11 minutes 30 seconds to spare! 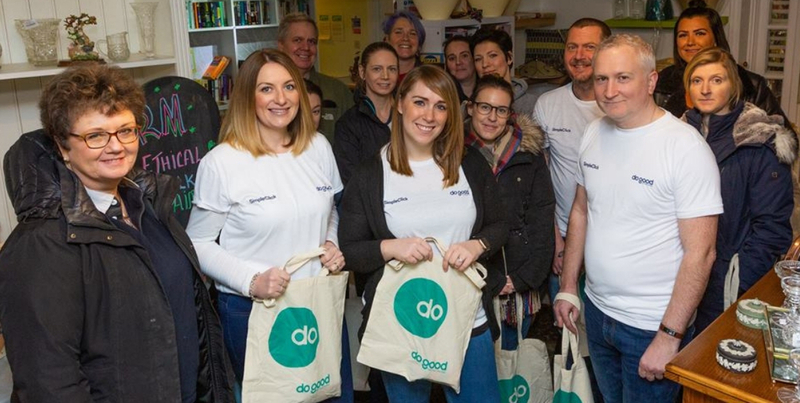 Go team! We all had a great time, with lots of laughter and a few jumpy moments (well, we were in an alien bunker!). 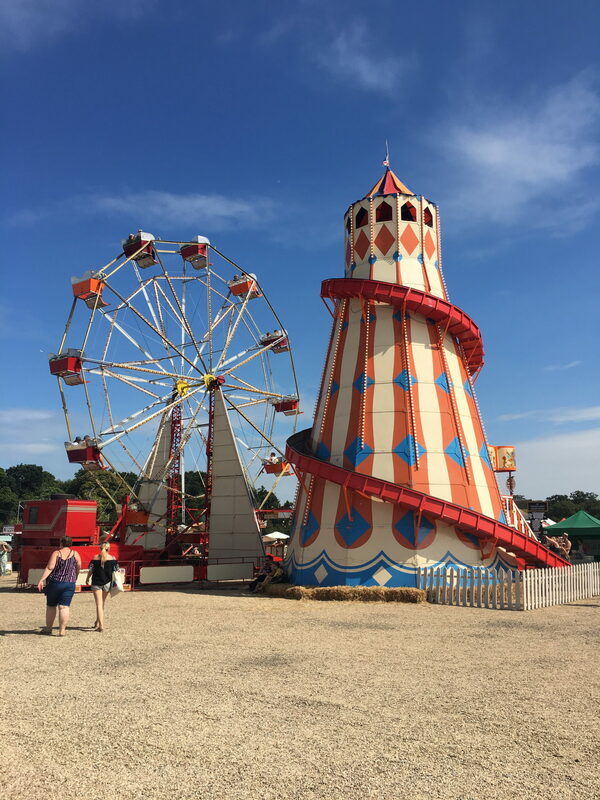 It would be a fantastic activity to do whilst you’re on holiday, or for a birthday party, special occasion or just a fun night out with your mates. 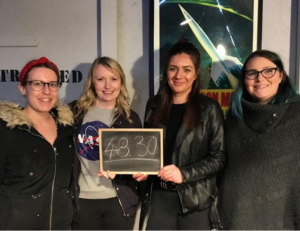 We are already planning to go back for the new Air Raid game and will be sending our other halves to see if they can beat our time at Area 51! Game on! Thanks for having us Jenni & Kevin! Disclaimer: This is not a sponsored post. 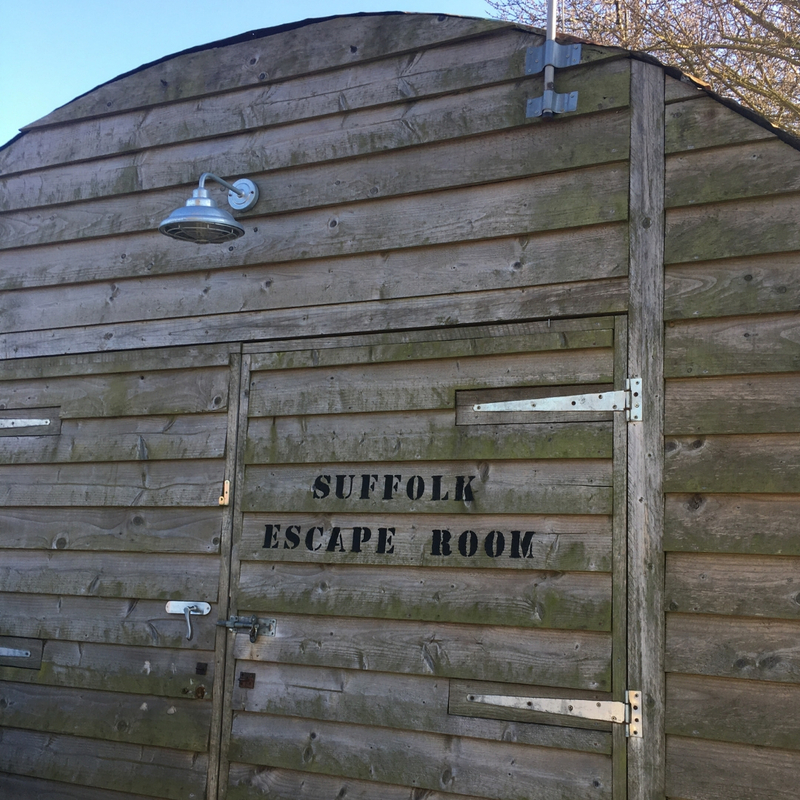 I was invited to the Suffolk Escape Room but was not paid to write this blog post. To read my full disclaimer policy, click here.